Halloween’s a crazy time of year…the perfect time to scare yourself silly, if you choose. Me? I’m an absolute chicken. I’m super-scared of things that go bump. I hate scary movies. I’m afraid to read scary books. I can’t even check on my kids in their beds if the wind is blowing and the doors are banging. I’M A TOTAL SCAREDY-CAT! But for some reason, I write scary books. And around Halloween time, hits to this blog double. Lots of people searching for monsters, demons, scary stories and Japanese ghosts. So here’s what I offer as a compromise. If you arrived here because you’re too scared to do anything but read blog posts, try this: print these pictures out and challenge yourself to a drawing adventure. You might just like it! (And remember, it’s NaNoWriMo for writers in November, so illustrators need an adventure too). And if you arrived here because you LOVE scary stuff and you want more: print out these pictures and practise the drawing challenge anyway. Then draw these creatures in random places, like under your desk or behind your ear. Yeah. That’ll freak them out. Ganbatte kudasai! Give it your best shot! You can draw the child-eating nukekubi head (illustrated by the fabulous Siku for Takeshita Demons), or the spooky green monster in your bathroom: the akaname filth licker (illustrated by Toriyama Sekien, 18th Century master of all things yokai). The hungry nukekubi: draw it on your friend’s windscreen. Who’s that lurking in your outhouse? Tags: akaname, drawing challenge, Halloween activity, Japanese ghosts, nukekubi, yokai | Permalink. Let the Book Week begin! 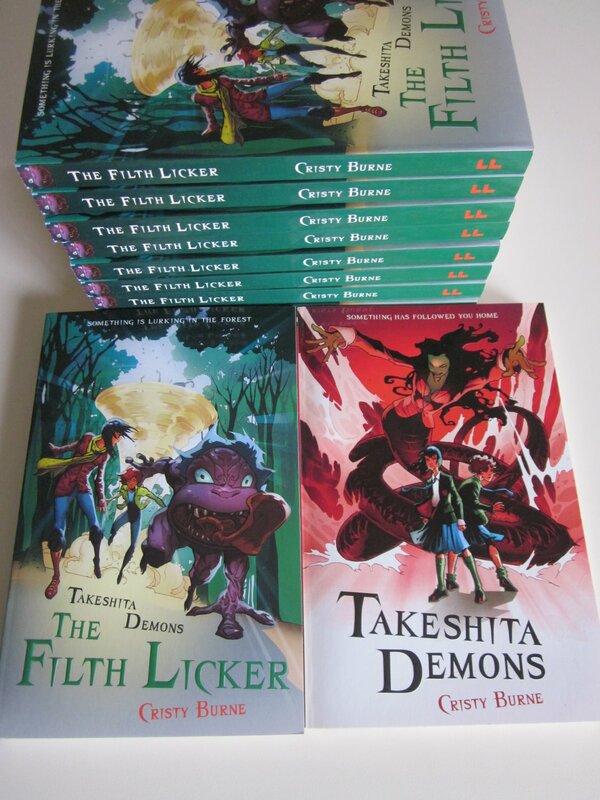 Takeshita Demons: The Filth Licker launches in Oz! Childrens Book Week has begun! 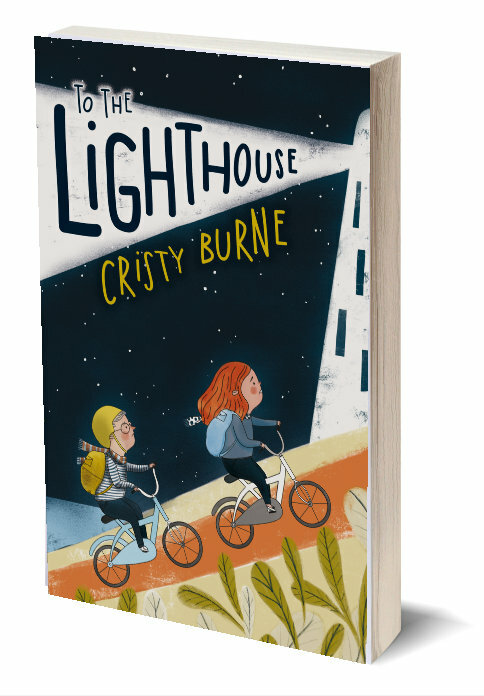 I spent this morning at Belmont’s Ruth Faulkner Public Library with students in Year 6 and 7 and it was terrific fun! 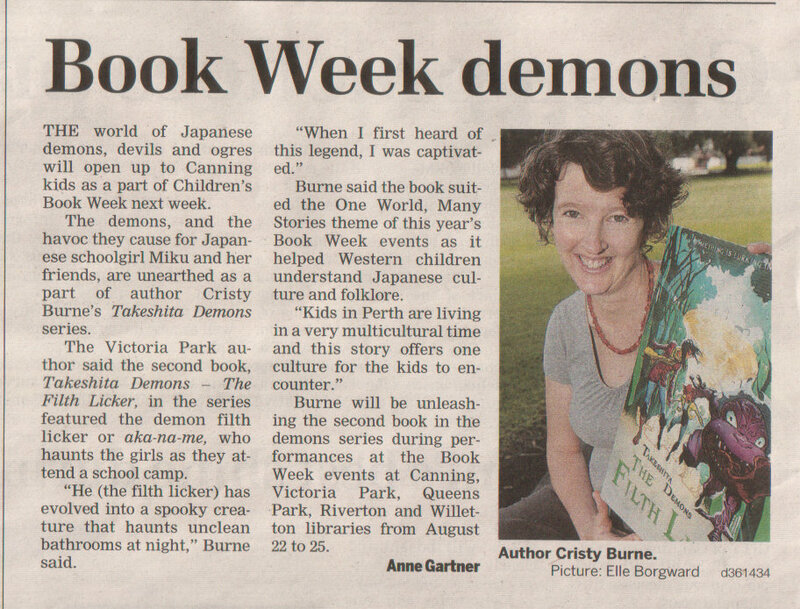 It’s SO GOOD to scare readers share with readers some of the legends behind the Japanese demons from my books. The kids had heaps of great questions and did a great job answering librarian Edith’s questions in a pop quiz at the end. Tags: akaname, Childrens Book Week, Filth Licker, Japanese demons, yokai | Permalink. Hooray! 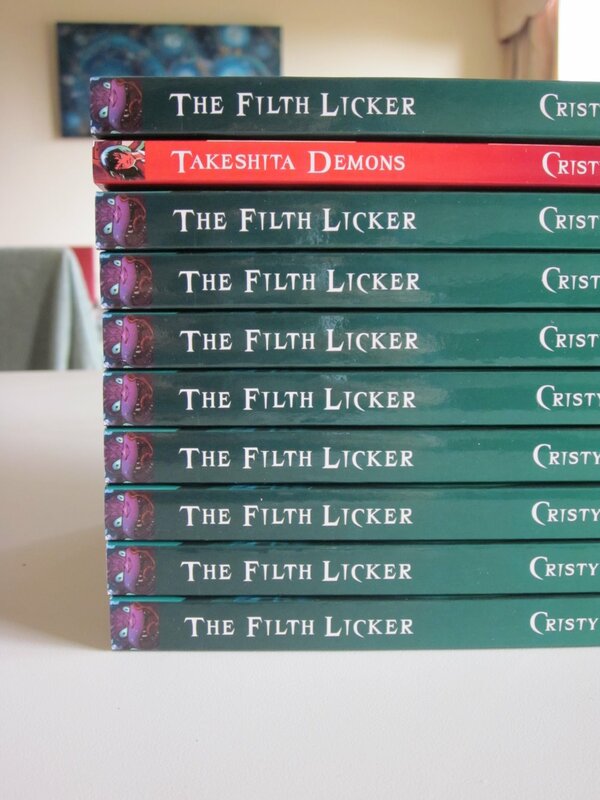 Takeshita Demons: The Filth Licker is published today in the UK!! Any yokai or monster trivia you want to share? Any cool filth-licker links to pass on? Check out the Filth Licker on Facebook (http://on.fb.me/filthlicker) and add your questions and cool demon facts to our wall! Tags: akaname, announcement, Facebook, Filth Licker, Japanese mythology, launch, Takeshita Demons, yokai, youkai | Permalink. Akaname, lick your heart out: The Filth Licker is here! 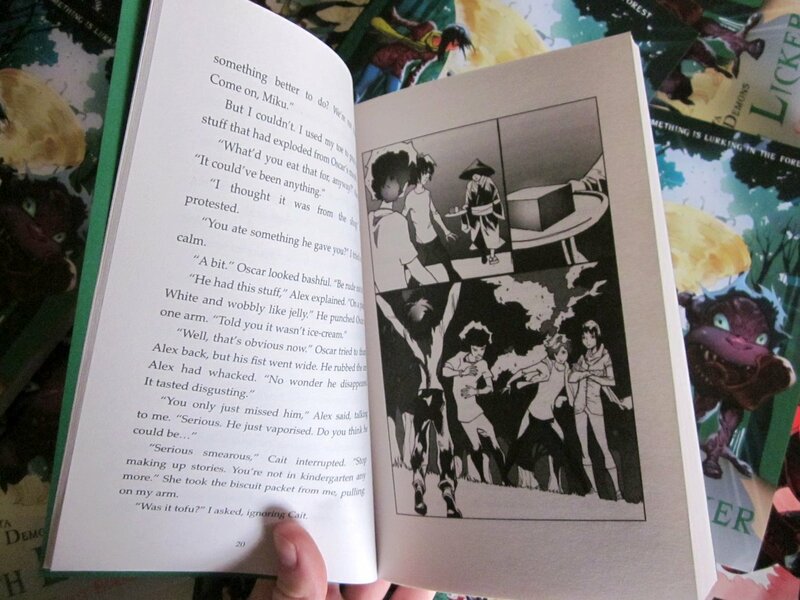 Sometimes in this book-making business, I forget that we’re actually making a book. — a package arrives. Sits at my front door, all cardboard and plastic and customs declarations. I still don’t believe it until I’ve ripped it open and the precious innards are flicking through my hands. Voila! We actually made a book! For me this is Book #2, so only the second time I’ve had this enormous pleasure. It’s a pretty serious buzz. And still surreal, even though all along, I’ve known we were aiming to make a book. One of Siku's great illustrations - our heroes run into the tofu kozo demon. Tags: akaname, announcement, book making business, Japanese demons, series, Siku, The Filth Licker | Permalink. Reporting from the All Saints Literature Festival: it rocked! Wheee!!!! I spent this week at the 2011 All Saints Literature Festival, surrounded by amazing writers and illustrators, blown away by the lovely volunteers and talented student helpers, and drooling at the beautiful grounds of the All Saints College (wow!). THANK YOU EVERYBODY FOR SUCH A GREAT FESTIVAL! If you saw one of my shows and laughed (or shivered): THANK YOU! You were such great audiences and really good sports (especially those who got wet!). Don’t forget to clean your bathrooms (the aka-na-me is waiting)!!! Julia Lawrinson, who performed at the first LitFest with her first book (ten years ago!) 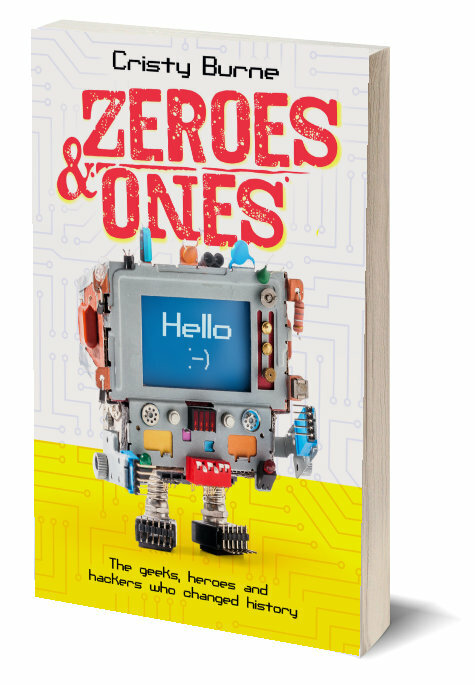 and now has ten books to her name (and for those who aren’t super at maths, that’s one for every year!) (Impressive!) Julia was my mentor when I won a Young and Emerging Writer fellowship at Varuna House…she’s great!! Shirley Marr, who was my Beautiful Roadie Assisant for one of my shows and did a fabulous job of making me laugh through the whole festivavl. **If you’ve written a post about the 2011 All Saints LitFest and I haven’t found it…let me know and I’ll add it in…I want all the goss please!! Tags: akaname, All Saints Literature Festival, All Saints LitFest, appearances | Permalink. 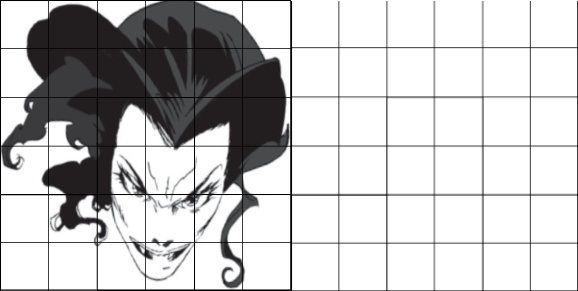 Things are going super-well for Takeshita Demons at the moment. The Filth Licker is ready for pre-order in the UK and Monster Matsuri is in its 50-millionth-draft-phase, so getting where I want it (YAY!). 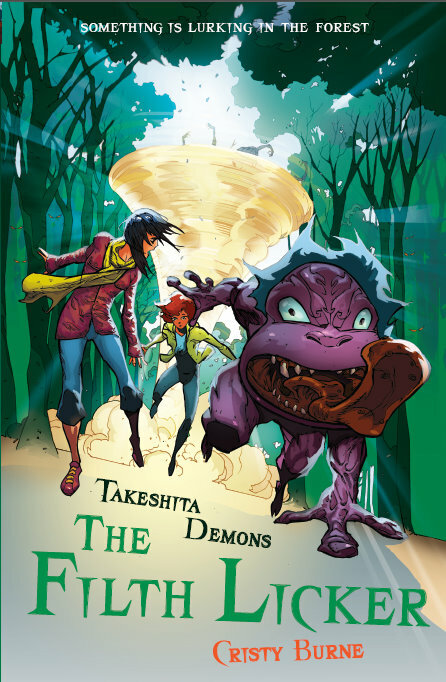 If you have read Takeshita Demons you will know that Miku Takeshita and her pal Cait run into lots of mythological creatures from Japan, known as yokai (妖怪). Below I’ve included a bit of historical info on some of them: is your favourite demon in Book 1? Or will you have till wait till The Filth Licker comes out to see what’s in store for Miku and Cait at school camp? 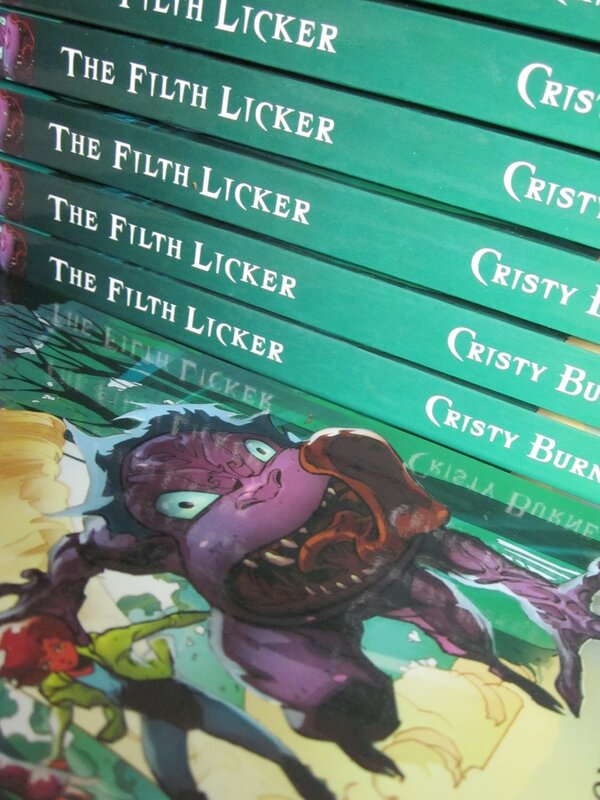 And PS: You can pre-order The Filth Licker here and get free worldwide delivery plus 25% off: BARGAIN! This yokai takes the shape of an old woman with a gentle voice, but don’t be fooled. If you answer the door when she knocks, chances are you’ll fall ill with chicken pox. Ittan momen are long bits of cloth that can come to life in the night. They love to tangle around your body and might even try to suffocate you, so keep an eye on your curtains. Click on the noppera-bo to read about sightings of this demon in England! Is the person sitting next to you really who you think they are? Noppera-bō are experts at pretending to be other people, and they love to cause trouble. Just when you least expect it their features can disappear, melting away to leave their face as empty as a blank page. During the day you might mistake this yokai for a normal person, but be warned. At night, while its body is sleeping, its head can detach and fly around hunting for delicious things to eat (like children and puppy dogs). With the torso of a woman and the body of a snake, this fearsome yokai has wicked claws and a long forked tongue. She’s strong enough to crush a tree in the coils of her massive tail. Did it happen by mistake? Or did someone do it on purpose? Whatever the reason, if some part of your house was built upside-down, your entire house is doomed to be haunted. Tall, pale and icily beautiful, this yokai is a spirit of the snow. She leaves no footprints, preferring to float above the ground, and she can disappear in a puff of cold mist. 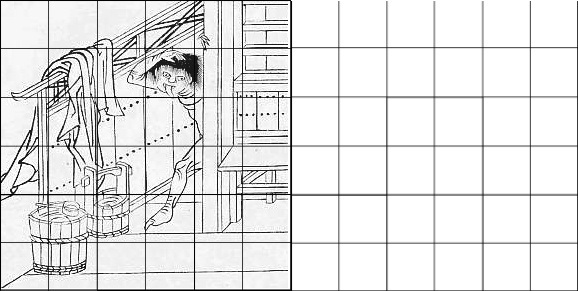 This mischievous yokai haunts houses and usually appears in the shape of a child. If your house is haunted by a zashiki-warashi, count yourself lucky, but don’t forget to take good care of it. If your house ghost ever chooses to leave you, your luck will quickly end. Tags: akaname, amazake-babaa, Filth Licker, ittan momen, Japan, Japanese demons, Japanese monsters, Japanese mythology, noppera-bo, nukekubi, nure-onna, o-kubi, resources, sakabashira, Takeshita Demons, yokai, youkai, yuki-onna, zashiki-warashi | Permalink. The Filth Licker: what do you think? 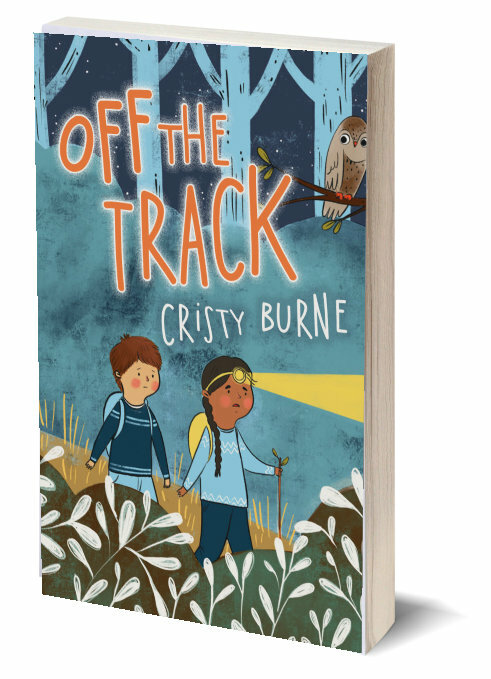 I’m thrilled to bits with it and can’t wait to see the other images that illustrator Siku has been working on. The Filth Licker was so much fun to write and this cover really reflects the exciting story and spooky adventures Miku and Cait get up to this time round. Tags: akaname, announcement, cover, Filth Licker, Japanese mythology | Permalink.